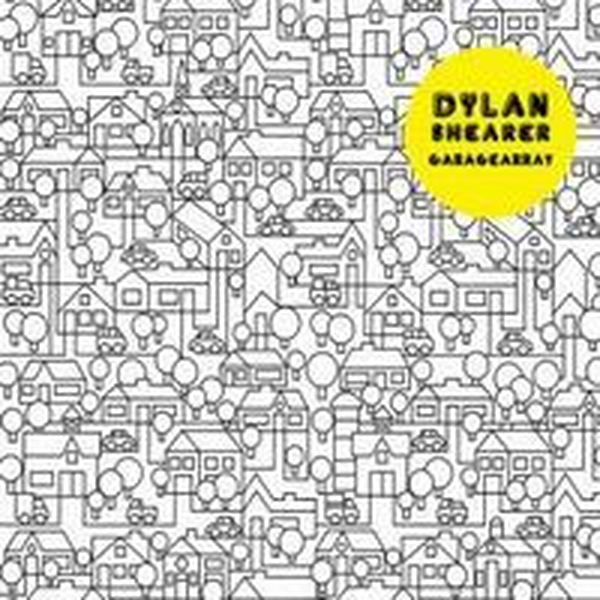 Cut from the cloth of early Soft Machine and Kevin Ayers-isms, garagearray is a lofty, loopy flight in a candy-floss-clouded sky, with an ever-present darkness just below the surface. It?s wonderfully off the cuff, at times reminiscent of a Syd Barrett session where the band must?ve just closed their eyes and felt it out in the dark, coming together in all the right moments in the nick of time. 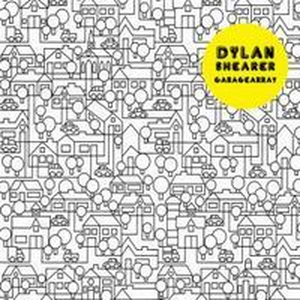 For garagearray, Dylan Shearer is joined by Petey Dammit (Thee Oh Sees) on bass and Noel von Harmonson (Comets on Fire) on drums. Produced by Eric Bauer (Ty Segall, Mikal Cronin, etc. ), the recording maintains a lighter-than-life vibration, like a breeze weaving through a tree far overhead. The production smacks with that lost-in-time quality of a BBC session piloted by a natural-on-the-knobs genius.